Cosmetic dentistry services can help you look your best, which is essential in the modern world (thanks to the abundance of smartphones and other picture-taking devices). After all, you never know when someone is going to snap a shot of you and post it on social media. For folks with dental problems, this can increase discomfort interacting with others. However modern cosmetic dentistry offers a wide range of services that can be used to boost the appearance of your smile. 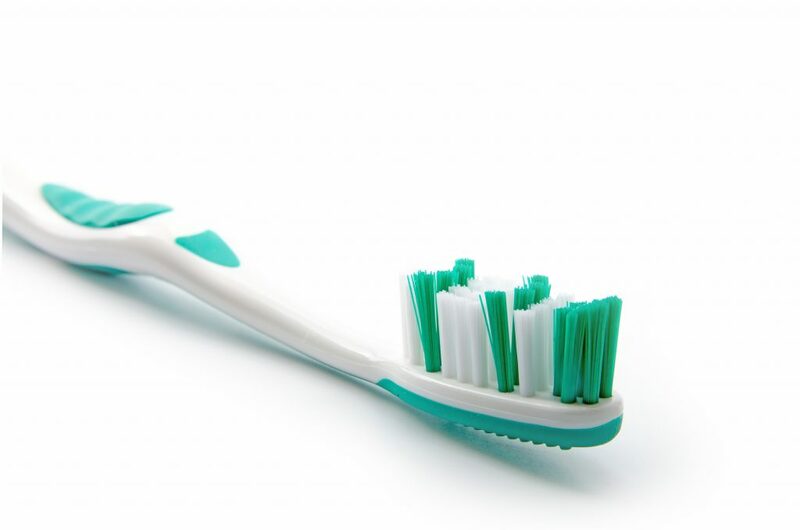 You need to take care of any oral health concerns before you address certain cosmetic ones. Some techniques can address multiple issues, making them preferable choices in many instances. Regular oral health checkups should be done twice per year, including a deep cleaning. Any problems discovered should be addressed early on to minimize the impact of repairs. Cosmetic dentists can provide replacements for one or more missing teeth, including options that will look and function like your natural teeth. Additionally, they can lighten your teeth, cover gaps and perform related procedures so you can smile with confidence. Discolored teeth are a common problem that patients present when visiting the dentist. Although you can purchase over-the-counter teeth whitening systems, these can pose health risks and damage the tooth enamel. 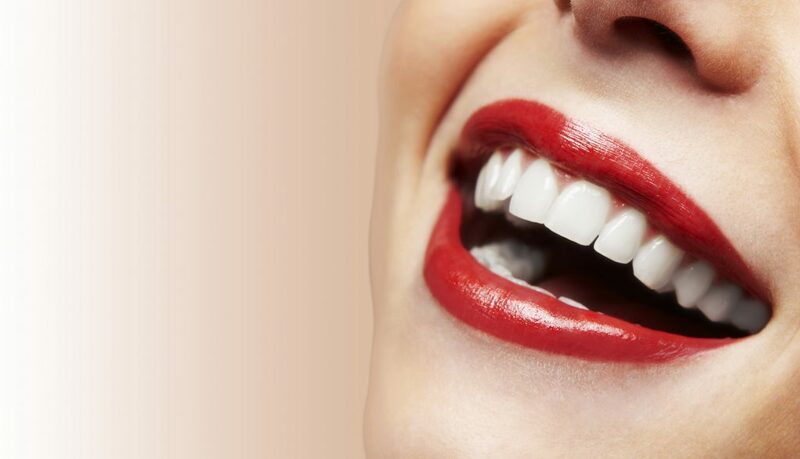 A cosmetic dentistry professional can assess your teeth to determine the best way to brighten your smile. A special light might be utilized to hasten the lightening process. You may need to schedule more than one appointment in order to achieve the desired results. At the same time, you should follow directions regarding which foods and beverages to avoid. Restrict or eliminate coffee, wine, dark berries and other foods known to cause discoloration. Use a straw when drinking anything besides water to minimize tooth contact. Remember that sugary beverages, even if they don’t stain, can contribute to tooth and gum disease. Another frequent problem that sends people looking for cosmetic dentistry is a missing tooth. No matter how many teeth you have had pulled, it is important that you choose suitable replacements in order to keep your mouth in good shape. Doing so will preserve your appearance and reduce the potential for additional work later on. A single missing tooth will cause all of the other teeth on that jaw to begin moving. The motion is intended to help fill in the gap but it reduces the support of your teeth, creating additional pressure when you chew food. You could end up with cracked or broken teeth as a result. Though it takes some time, the long-term repercussions of leaving the space are important to consider when the loss first occurs. Cosmetic dentistry professionals will advise patients with missing teeth based on their overall oral health, how many teeth are missing and other medical procedures the patient has planned. That is why you should always discuss current medications and upcoming procedures with all of your medical care specialists, including your cosmetic dentist. Another option offered by today’s cosmetic dentistry practitioners is a bridge. Like implants, this is a new permanent structure in your mouth. However, the tooth root is not replaced for the missing tooth or teeth. Instead, an arc of several teeth is created to adhere to existing teeth. Your natural teeth must be in good condition to withstand the additional stress. Alternatively, an implant can provide a solid anchor for your bridge. While these are some of the most common procedures dentists specializing in the cosmetic field encounter there are many additional services they can offer. If you are dissatisfied with the appearance of your mouth and have taken care of any health-related issues, find out more about how cosmetic dentistry can help you. With the right work, you can boost your confidence to enhance your social and professional life. You deserve to look and feel fabulous. In fact, good enough to smile!